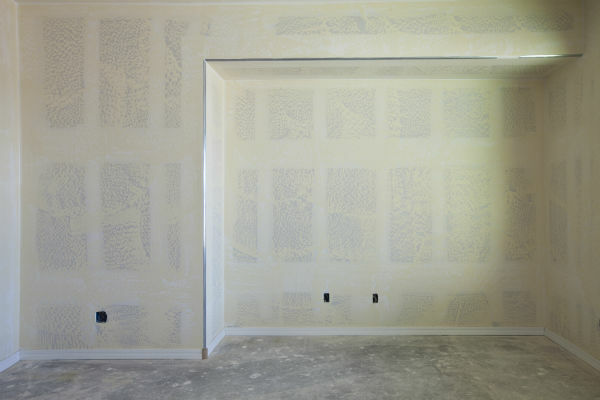 ​Dry Installation is much more than screwing some Sheetrock on the walls. 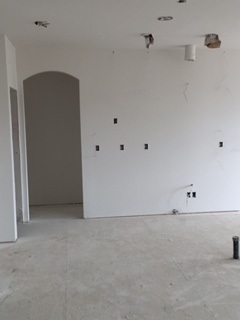 There are different products for different jobs along with the appropriate tools help ensure a great end result in your drywall installation. 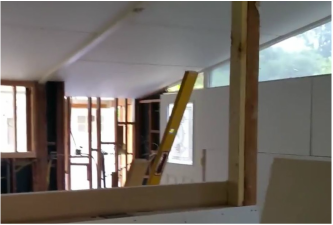 A big part of our business is drywall installation. We work with each client to provide the appropriate level of service. Starting at a basic installation in an attic with simple taping all the way through an installation and complete finishing job. 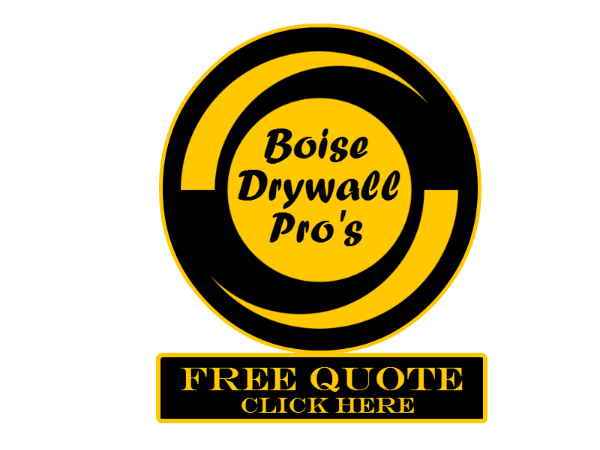 Boise Drywall Pros has years of experience with the industries best drywall products and knows how to install each product in the correct way and for the correct project.